Responds to calls for service and deploys canine partners in criminal pursuits, searches, tracks, apprehensions, and drug operations. Maintains certification through North American Police Work Dog Association. Responsible for the continuous training, maintenance, and boarding of canine partners as well as his/her own physical fitness. Thoroughly knowledgeable regarding North Carolina General Statutes, agency policy, and current case law as applicable to law enforcement canines. 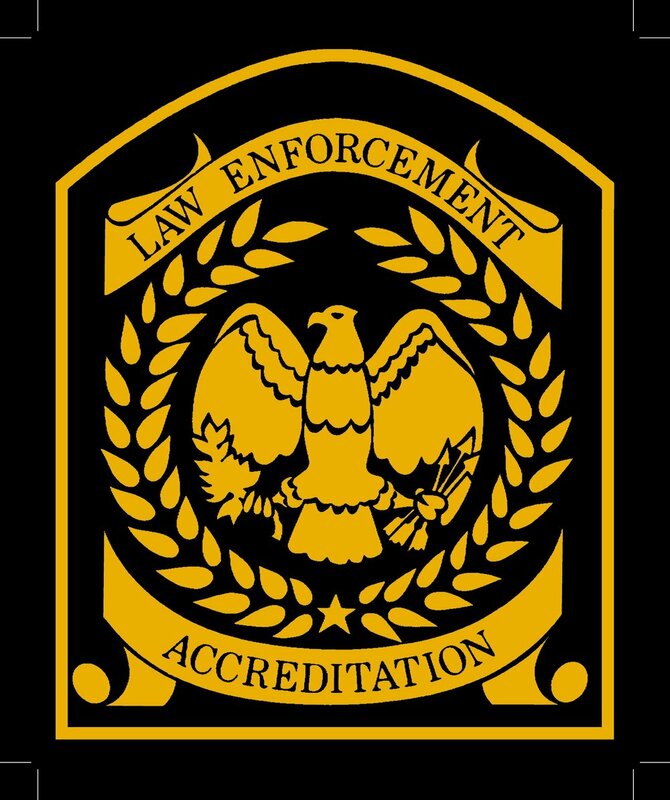 Completes and documents rigorous monthly training requirements including obedience, tracking, evidence searches, building searches, aggression control, area searches, and narcotics identification.